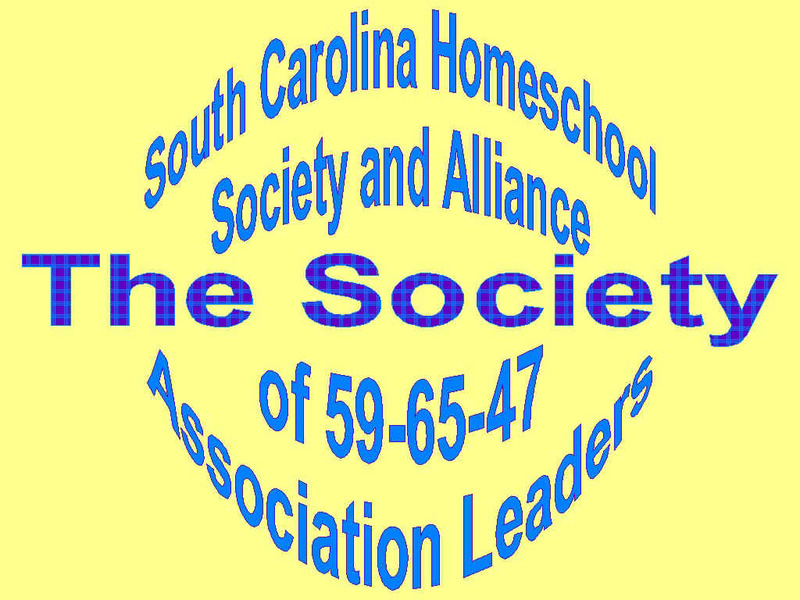 We are a Free, South Carolina STATE WIDE Homeschool Association. However, membership can only be obtained with an Founding Board Member Referral! New Beginnings Home School Association of South Carolina is very vocal and a politically active homeschool association. Support and promote the entire spectrum of home schooling. Provide information to home school families. Empower home school families to make the choices that respect the rights, needs and aspirations of their children. Give home schools MANDATED by law the option of home schooling completely as SC code of Law Section 59-65-47 specifically states, with out having to provide more information and mandates not required by law. Offer opportunities for home school families to get together. No money is required or accepted! Should anyone ever contact you requesting you to send money...REFUSE TO DO SO AND CONTACT US IMMEDIATELY!